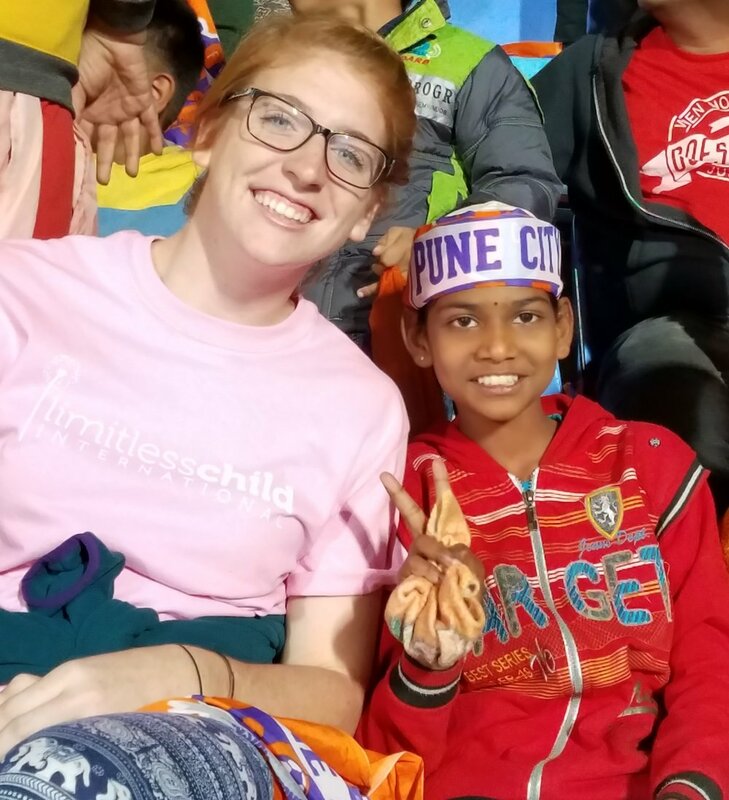 " As a college level soccer player I wanted to share my passion for the sport of soccer, however, I never imagined how much this experience would impact my understanding of both vulnerability and resilience. The trip changed my life and I am honored to be returning as the 2018 team coach! I had never been out of the country or been a coach, so I was a bit nervous. 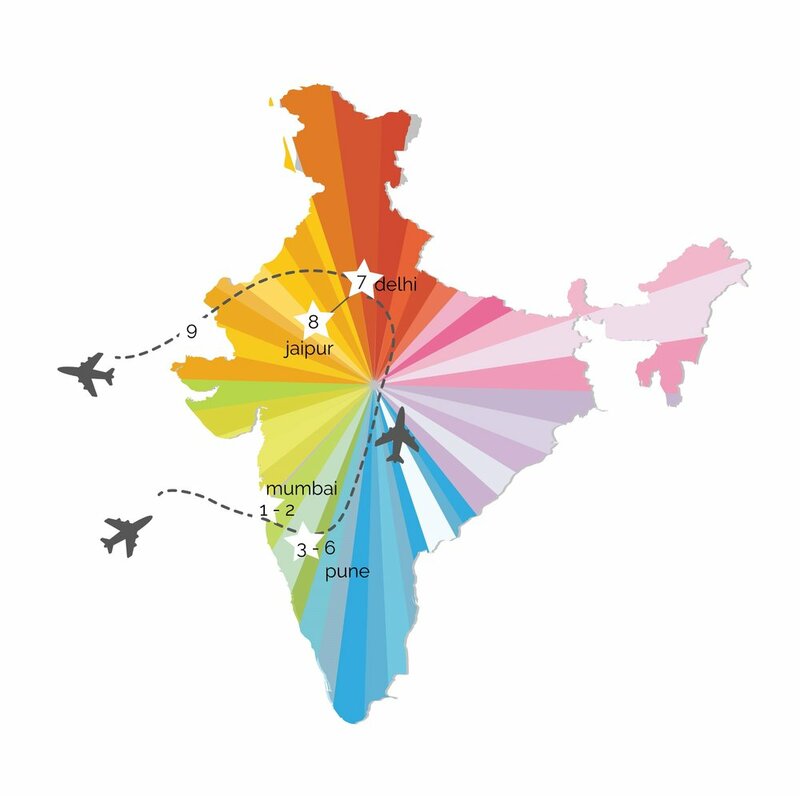 But the flight over was actually fun and once we were with the girls in India I loved it! Seeing the girls play hard and laugh even harder made me feel good about myself and about them. 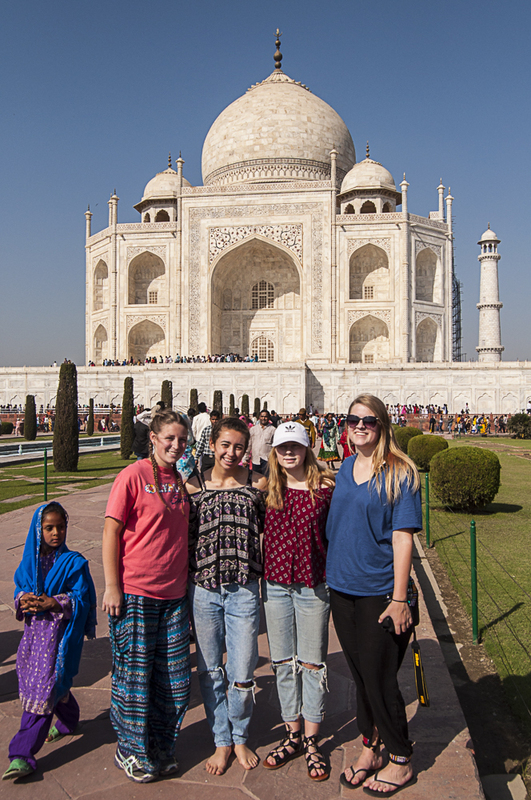 India was great but being with the girls from ASHA was the best. I'm definitely going again! day 3 Sleep in, breakfast at hotel and first opportunity to meet the girls who you will be coaching. Evening hike to Parvati Hill Temple. 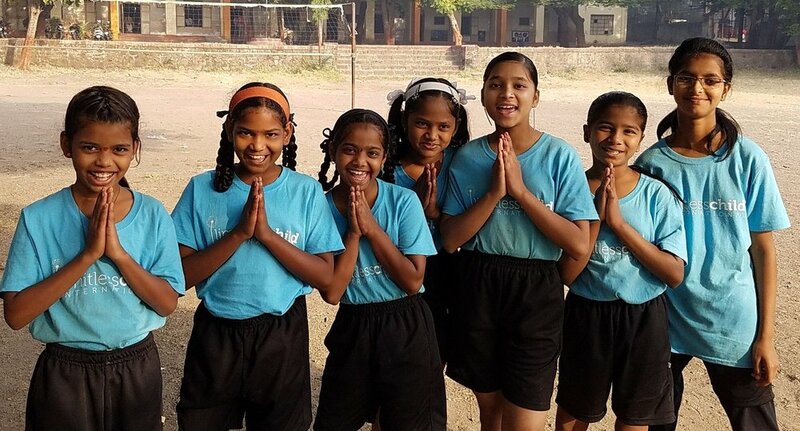 day 4-7 pune- Over these 4 days, the soccer clinic will take place with 2 sessions per day: an AM session for younger participants and a PM session for the older girls. In between sessions there will be time for rest, good Indian meals, exploration of the city of Pune and shopping for Indian outfits. There will also be a number of educational visits, including a women's empowerment organization, a before and after-school program for vulnerable girls, a local orphanage, religious temples, and lots more. A highlight will be a celebration banquet for all soccer participants. day 8 - pune to jaipur Morning flight from Pune to Jaipur. 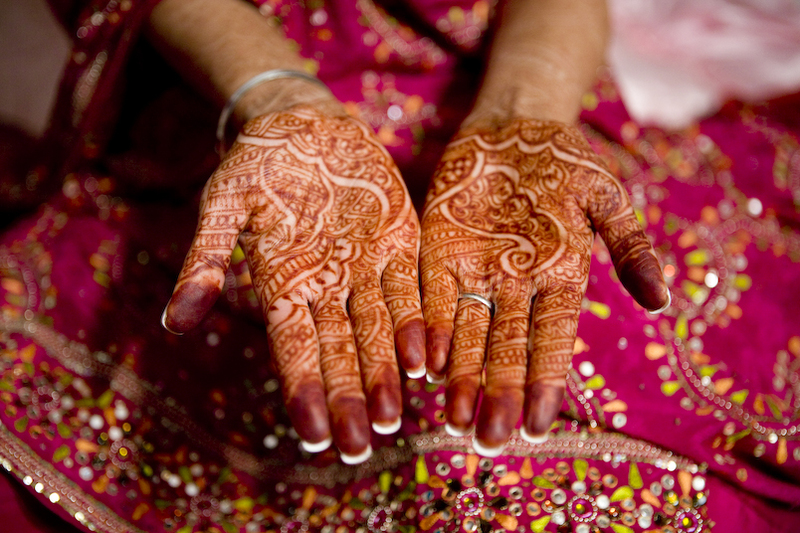 Experience the ancient Pink City of Jaipur. Stay at local hotel. day 9- jaipur to delhi Morning flight from Jaipur to Delhi. Visit SOS Children's Orphanage followed by shopping at the famous Dilli Hat handicraft market. Dinner and brief meeting to go over travel documents and off to the Indira Gandhi International Airport for the late night flight home. Space is limited to only 8 participants, so apply early. The Application is available online (see the link below) and needs to be submitted no later than September 1, 2018. A non-refundable deposit of $1000 is due by October 1st. The non-refundable balance is due on November 1st. A valid U.S. passport is required (to be considered valid, the passport must not expire prior to June 1, 2019). If you do not have a passport, please apply as soon as possible.